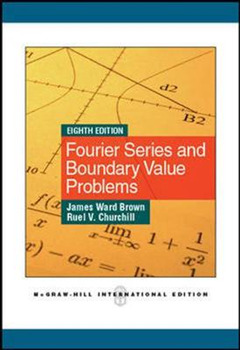 Published by McGraw-Hill since its first edition in 1941, this classic text is an introduction to Fourier series and their applications to boundary value problems in partial differential equations of engineering and physics. 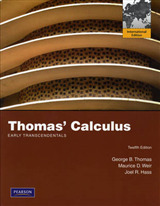 It will primarily be used by students with a background in ordinary differential equations and advanced calculus. 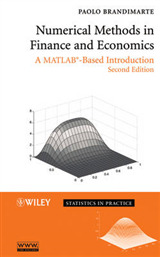 There are two main objectives of this text. 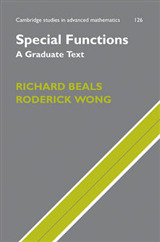 The first is to introduce the concept of orthogonal sets of functions and representations of arbitrary functions in series of functions from such sets. 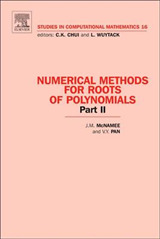 The second is a clear presentation of the classical method of separation of variables used in solving boundary value problems with the aid of those representations. 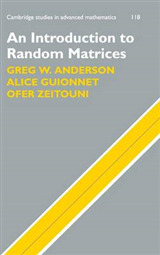 The book is a thorough revision of the seventh edition and much care is taken to give the student fewer distractions when determining solutions of eigenvalue problems, and other topics have been presented in their own sections like Gibbs' Phenomenon and the Poisson integral formula.